Cargo volume also rose at Seattle-Tacoma International Airport. 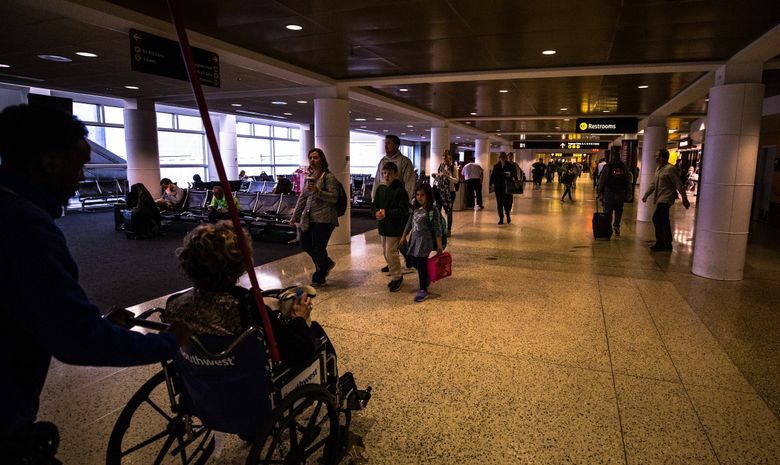 Passenger volume at Seattle-Tacoma International Airport rose 6.2 percent last year to 49.8 million, the Port of Seattle reported Friday. International passenger traffic rose 5.8 percent to 5.4 million. Cargo volume rose 1.5 percent last year to 432,315 metric tons of freight and mail. That slowed from increases in the previous two years of 16 and 10 percent.